Mega Sale! 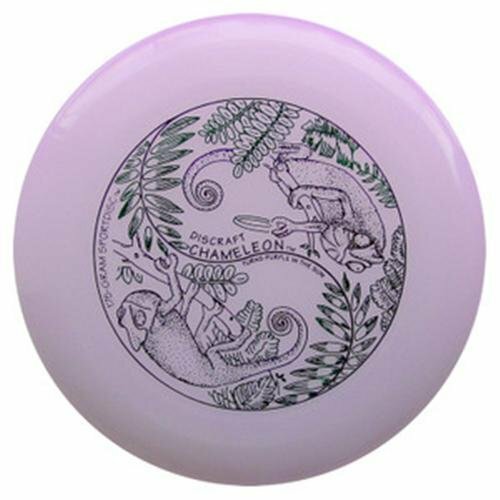 Save 22% on the Discraft Ultimate Disc 175g - Ultra Star UV Chameleon by Discraft at Scruffs Game. MPN: 4334093955. Hurry! Limited time offer. Offer valid only while supplies last. Ultra Violet. Changes color in the Sun. Cool Chameleon Graphics.